I was born in 1985. I lived in Melbourne, Australia, for five years till I hit 25.I studied an arts degree. 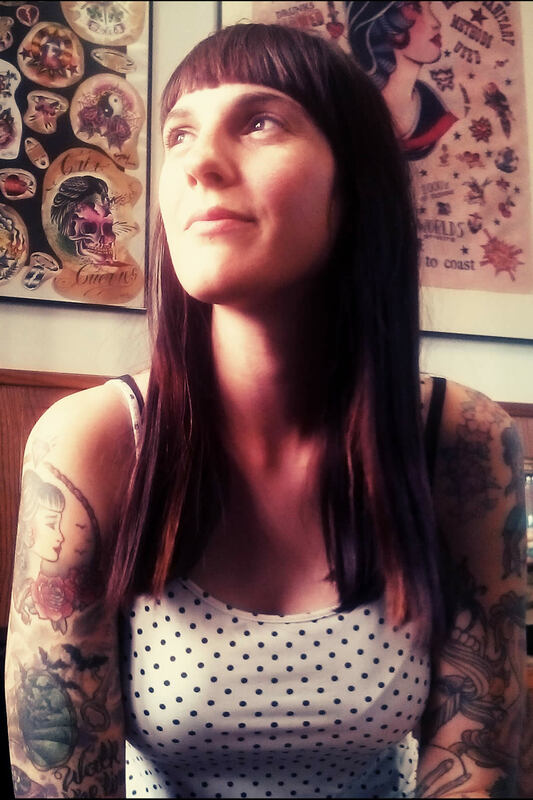 My hobbies have always been related to the arts and music world, before tattooing I used to draw comics, create paintings and posters for music shows, play drums with some bands and travel all over the world. 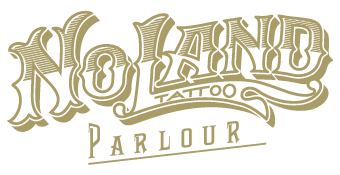 My first experience with tattoos was in Australia, where I got tattooed for the first time by Johnny Casino, a great friend and now a partner at No Land Tattoo Parlour.I began tattooing 8 years ago, did my apprenticeship in Melbourne, since then my life is all about sketching and tattooing.Since I came back to Valencia I ́ve been working in some studios: Manitatuz, Tatuarte origen, Cesar Lopez Tattoo and Vieja-Escuela. 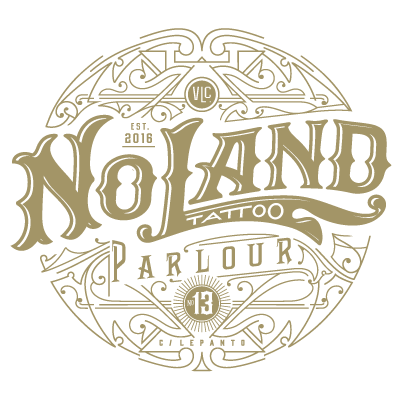 Now I ́m part of the No Land Team, also I ́m working with One More Tattoo (Luxembourg) as a guest artist.What is my dream? Well, I dream about keep doing this for all my life, to keep on learning new things every day and travel a lot.